A puppy must be neutered/ sterilized before the age of 18 months. 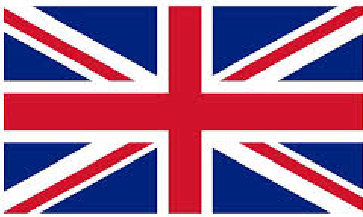 The breeder can decide at wich age this should happen and record this in the purchase-agreement with the puppy-buyer. Provided that neutering/ sterilization is carried out before the age of 18 months. 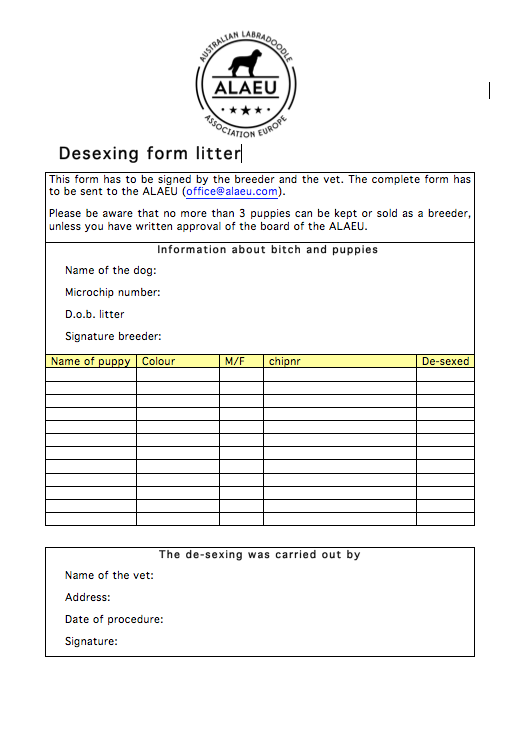 The breeder who neuters at early age must send in the litter desexing form. 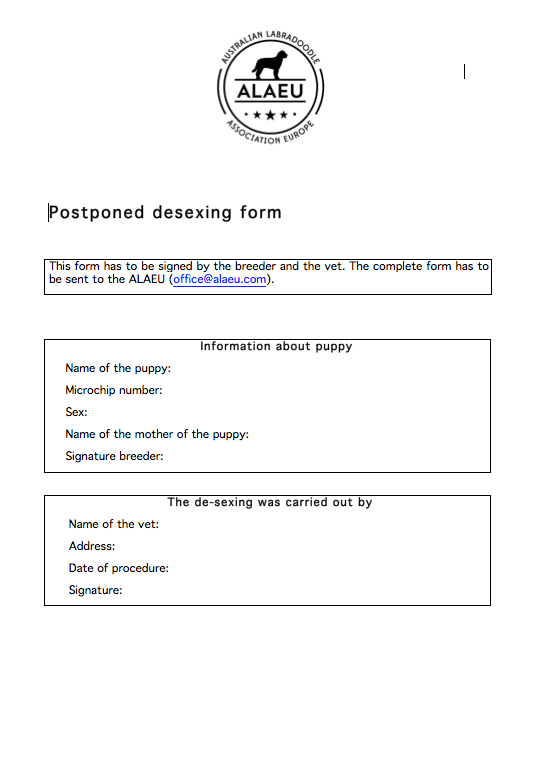 When the breeder sells the puppy’s with an agreement to desexe the puppy at a later age, please send in the postponed desexing form, filled in and signed by the veterinarian.